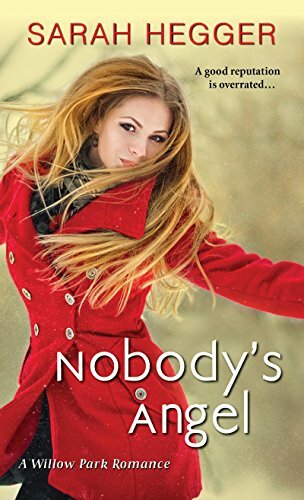 [PDF] Nobody's Angel (A Willow Park Romance) | Free eBooks Download - EBOOKEE! Description: In this evocative new series from author Sarah Hegger, a woman returns home after a long absence and wonders if two wrongs really can make a right... Nine years ago Lucy Flint ran away to Seattle, taking her friend's boyfriend and leaving her high school sweetheart without a word of explanation. Now she's back in Willow Park, Illinois, to help care for her ailing father and it's no surprise that her ex, Dr. Richard Hunter, is still angry. No comments for "[PDF] Nobody's Angel (A Willow Park Romance)".